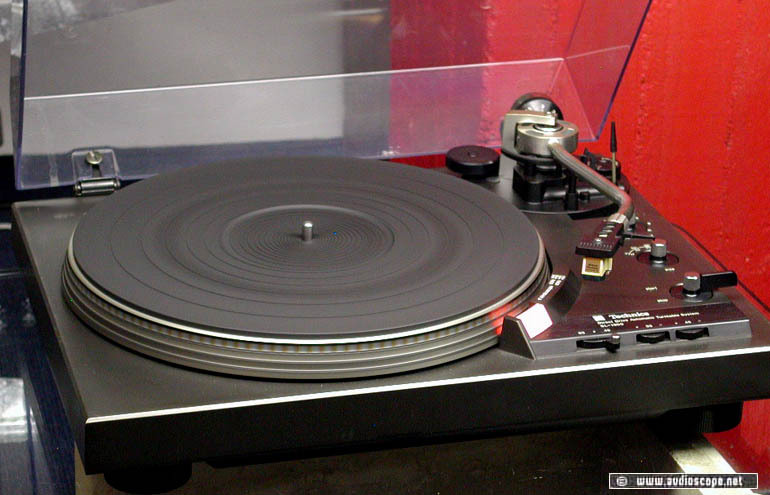 Technics SL 1900 for sale. Full automatic Direct Drive Player in very good and clean condition. Manual speed adjust (pitch) is available. The unit comes with a brand new Audio Technica AT 91 pickup.